Cont… Cross-Cultural Solutions programs are based on impactful and essential service work and the needs of the communities. Our long-term relationships with community leaders ensure that your volunteer work really does make a difference. Cross-Cultural Solutions programs include plenty of immersive Cultural Activities to complement your volunteer efforts. From language lessons to Brazilian dance to dying batik fabric, we’ve got you covered. CHANGE THEIR WORLD. CHANGE YOURS.THIS CHANGES EVERYTHING. 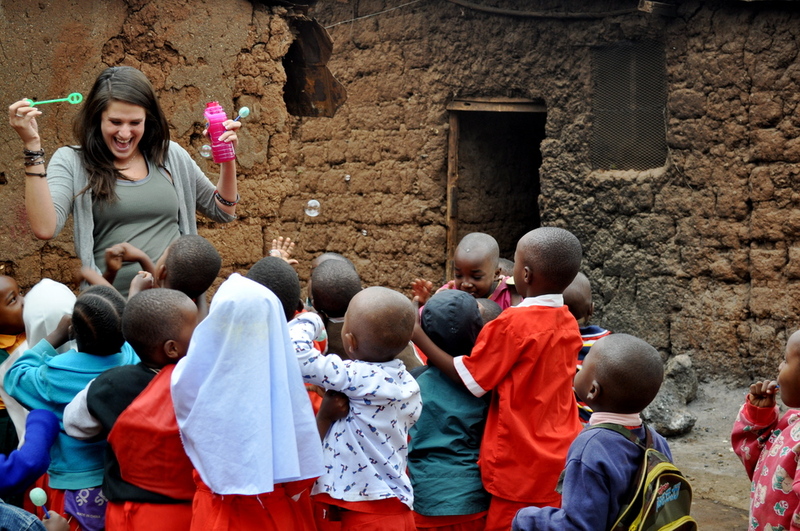 A volunteer trip abroad with Cross-Cultural Solutions will change you; you can’t help but realize the critical role that every individual plays in achieving lasting change. Join Cross-Cultural Solutions and discover an experience that allows you to volunteer among local people, make a sustainable impact, become truly immersed, and experience a culture like never before.